Turn this into your dream home! 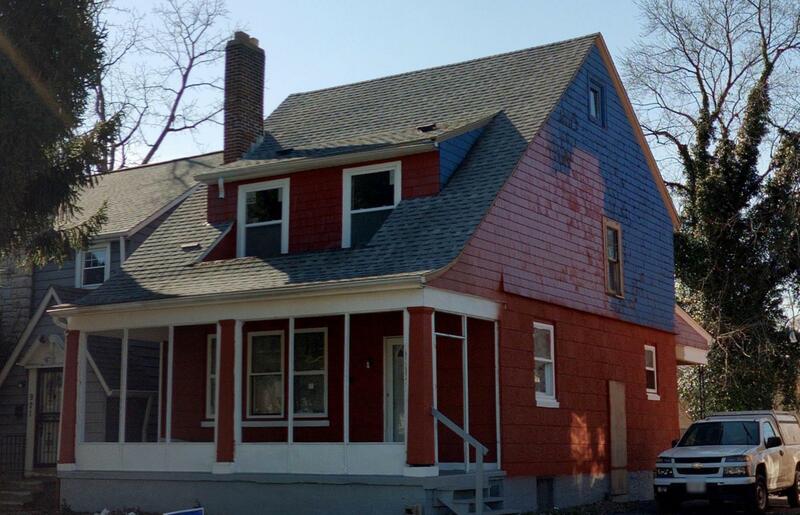 Many homes in the neighborhood have been rehabbed. Lots of room in this house. Original wood floors and windows still mostly intact. 3 Bedrooms and a Bath on the second floor and staircase access to the 3rd floor where there is plenty of room to finish off for more living space. There is driveway access from both Kelton and the alley behind, with enough room to build a garage if desired.